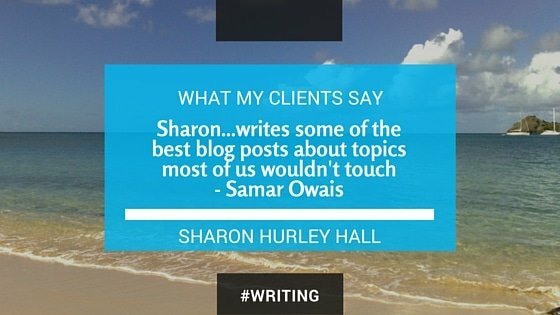 Testimonial from Samar Owais: "The best blog posts"
I got the nicest testimonial from a fellow writer today, completely unsolicited. I was thrilled, especially by the second paragraph. The full article has great marketing tips. Although they are intended for writers, there are plenty of tips that any business owner can use. It’s always nice to get some positive press. Congrats!